John P. Gibbons, Jr., Esq. Benjamin J. Truncale, Jr., Esq. 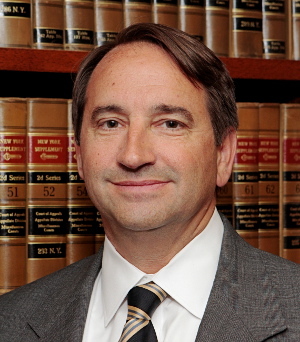 Partner John P. Gibbons, Jr. specializes in municipal law, zoning and land use litigation, civil litigation, land use planning and appellate practice. He has represented individuals, corporations, and private businesses in the New York metropolitan area for over two decades. Mr. Gibbons represents clients in significant matters at the trial and appellate levels in federal, state and local courts. Mr. Gibbons is rated “AV Preeminent” by Martindale-Hubbell, the highest level in professional excellence.